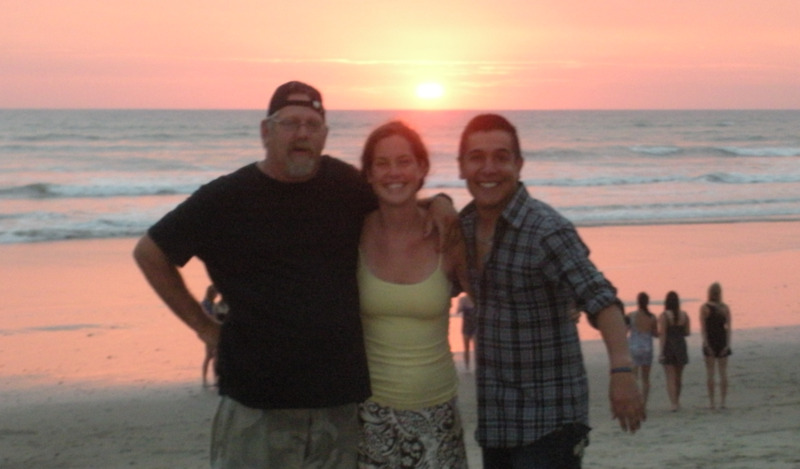 ​Hotel Lodging on Canoa Beach in Canoa, Manabi, Ecuador. Your place to stay in Canoa. A backpackers paradise, no need for a hostel, stay with us and enjoy the poolside bar, lounge on the beach, surf the waves of the Pacific Ocean, or paraglide above the area. When visiting Ecuador and the Galapagos Islands be sure to venture to Canoa Beach. Enjoy all that Canoa Beach has to offer! Please check with your hosts about all the areas activities. Greg is a teacher and guide for many and would be able to steer you in the right direction if not available. The Surf Shak is Canoa Beach's central hub for locals and travellers. A great place to sit back, have a drink, a bite to eat and meet some new friends. The Surf Shak is also the main place to find out about any lessons or tours in the area as well. They are home to Canoa Thrills, a local group of tour guides and teachers for the many great activities that Canoa offers. If you would like to sail above our beautiful Canoa Beach than just sign up. You can float above the 17 km of beach that runs from San Vincente to Canoa looking down at the little village 150 meters below. Tandem flights with an experienced, certified guide are offered daily for about $30. There are classes that are offered if you would like to fly solo. Fly Canoa is hosted by Canoa Beach Hotel's own Greg Gilliam. He is a certified P-4 rated pilot with over 12 years flight experience.